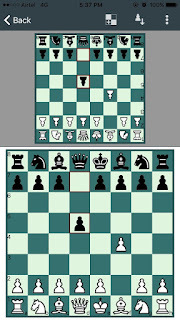 My Chess Apps: 'Chess Moves' App updated. One player, Two Player & Online game play modes! 'Chess Moves' App updated. One player, Two Player & Online game play modes! 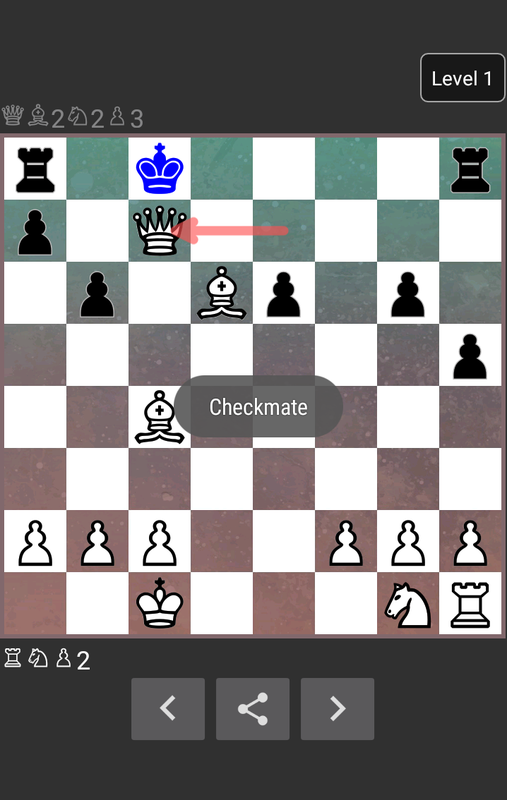 Chess Moves App on Android was already very unique! 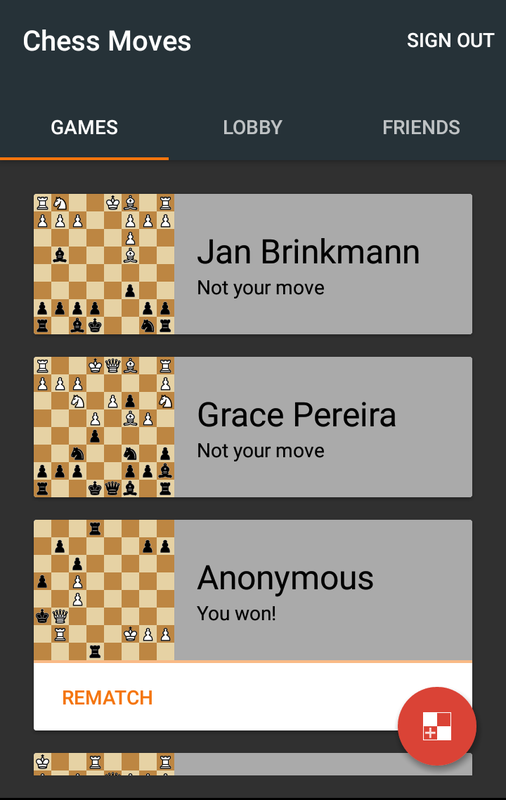 When two friends needed to play a game of chess, they would simply launch the App and play, with each player getting his own chess board to make moves! 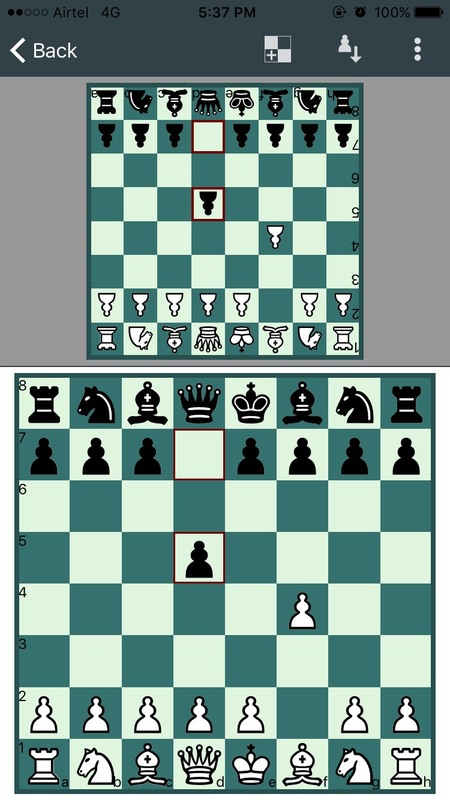 The board would automatically resize based on the side to play! Then over the past few weeks, we added some cool things! You can now test your skills against the mobile and have fun playing against it. If you are a beginner at Chess, then you will love the initial difficulty levels! We have made some very interesting changes under the hood, to make the experience better (and give you a chance to win and bolster your ego!). Play with your childhood friends online and re-live the memories. We made it simple for you to start a game. No login required*. Just create a link to the game and share it with your friend on WhatsApp/Facebook etc. Once your friend accepts the invite, the two of you can play (supports realtime moves as well as slow). The App is translated into Hindi, Marathi and Tamil (Note: Tamil is currently only in the Android app). We will be adding support for more Indian languages in the future. If you would like to help us translate it into your local language, please do email us! अब पूरा इन्दिआ चेस्स खेलेगा! So what are you waiting for? 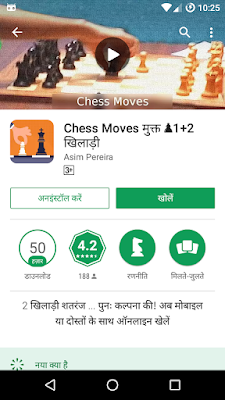 Download now and make your moves! * - Currently the iOS App needs the user to be signed-in, but in a future update, we will relax this requirement. Special thanks to Anil & Sathish for helping with the translations! This is very interesting. I will play this game.